MMRS and MX101 Do It Again! 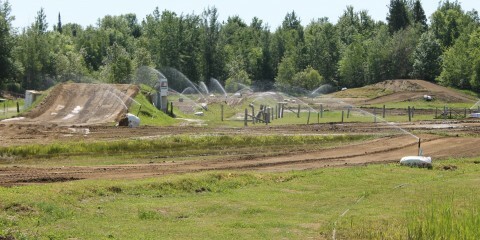 So you want to be a motocross racer? MX101 offers Group and Team building programs for Corporations and Companies wishing to improve their employee’s motivation, communication and productivity. Winning in todays tough economic conditions is more than the best price, marketing or products. It takes a team of highly motivated individuals working togather, communicating with each other and utilizing their strengths to be on top. 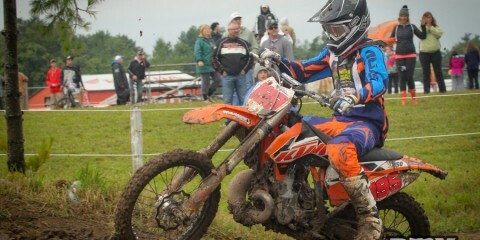 MX101 is no stranger to winning! 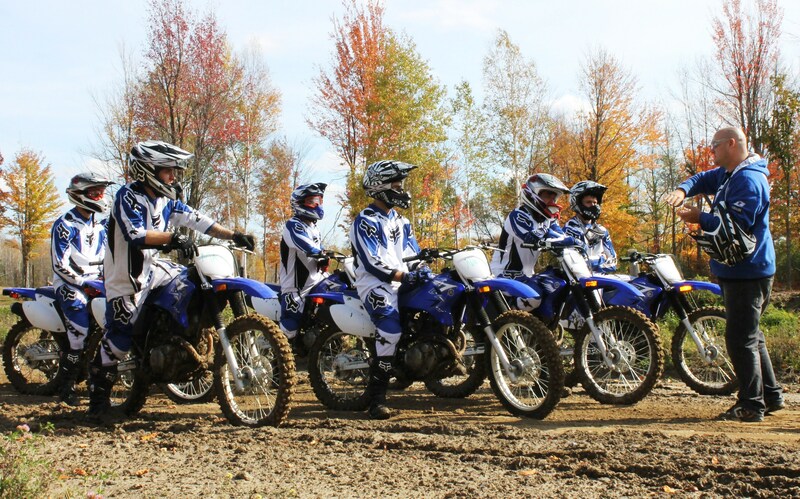 Whether its organizing world class motorsports events, running a top level amateur and professional race team or educating individuals in one of our industry leading Instruction programs, MX101 takes winning seriously. Take your group to the next level with a fun filled day for your employees to learn new skills, work togather, and become a winning team! 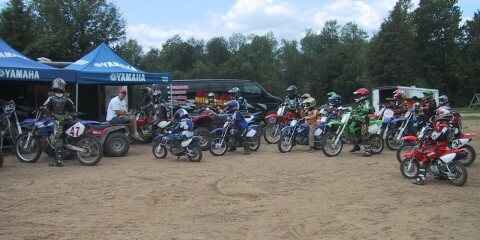 Group packages include: Motorcycle, all riding gear and saftey equipment, instruction, and track rental. Options meals are available. Call Toll free 613-838-3391 to book your group.